Shop cute workout gear on a budget. Break a sweat, not the bank. 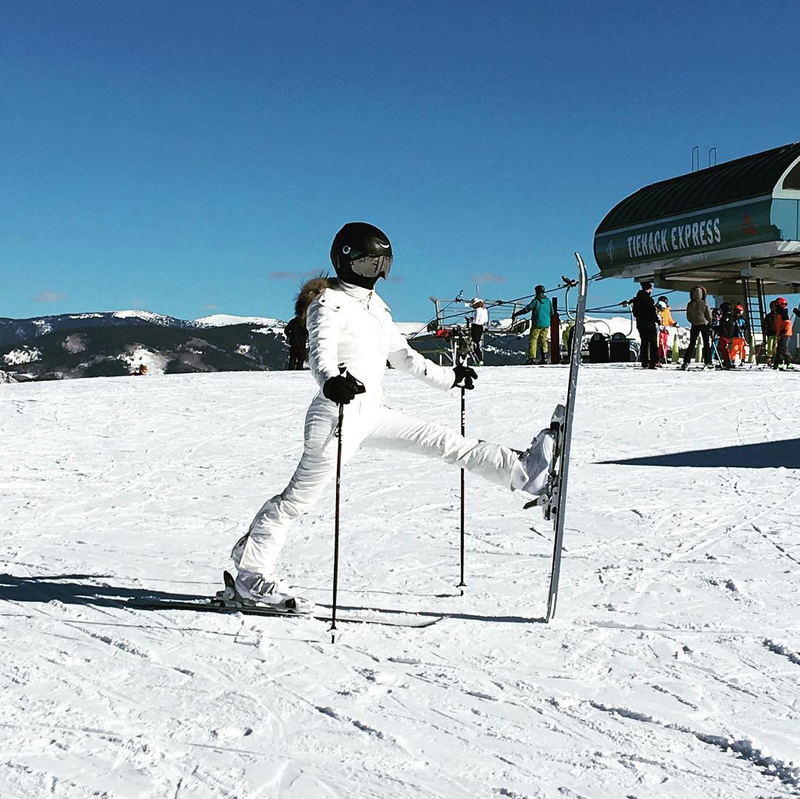 Shop the best pieces from Kourtney Kardashian's ski wardrobe.